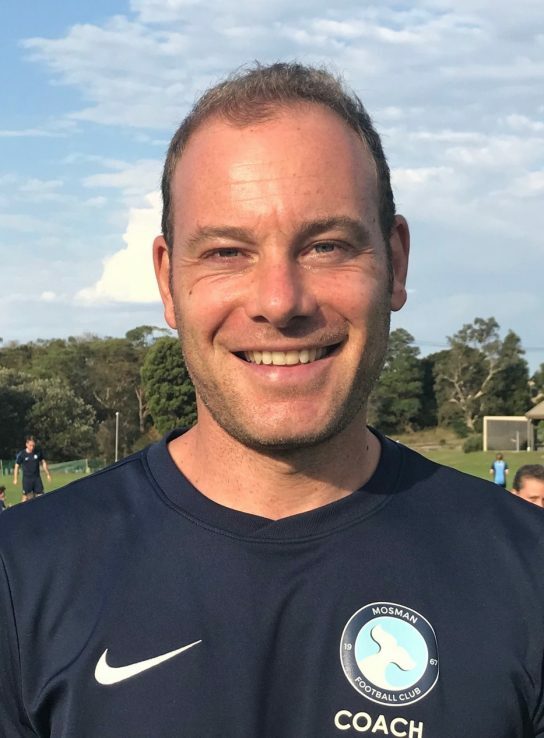 Pavol joined the Mosman FC coaching team in 2015. As a former semi-professional player in Slovakia and Austria and high school PE teacher, Pavol brings with him over 9 years coaching experience which he is keen to share with our aspiring young footballers. Pavol is passionate, always eager to learn and develop his coaching and embrace the latest training techniques. Pavol works with both our mixed and girls academy teams, senior ladies and is both player/coach in our O35/1 team.